I am not kidding when I say that this is literally the World’s Easiest Air Fryer Fried Pickle Recipe. No joke, it is really easy. It has super minimal ingredients, but yet gives you that taste you love! That taste you are craving! What kind of AirFryer do I need? People are falling in love with Air Fryers (affiliate link). I personally got mine as a Christmas gift from my mom. Thanks Mom! The air fryer (affiliate link) is designed to give food the crunch and crisp that you would get when you deep fry food, but without the oil. You are cooking with little or no oil. So that means you are consuming less fat and fewer calories! That’s a win! Fried Pickles is literally one of my favorite snacks. Dip them into ranch and we are in business! 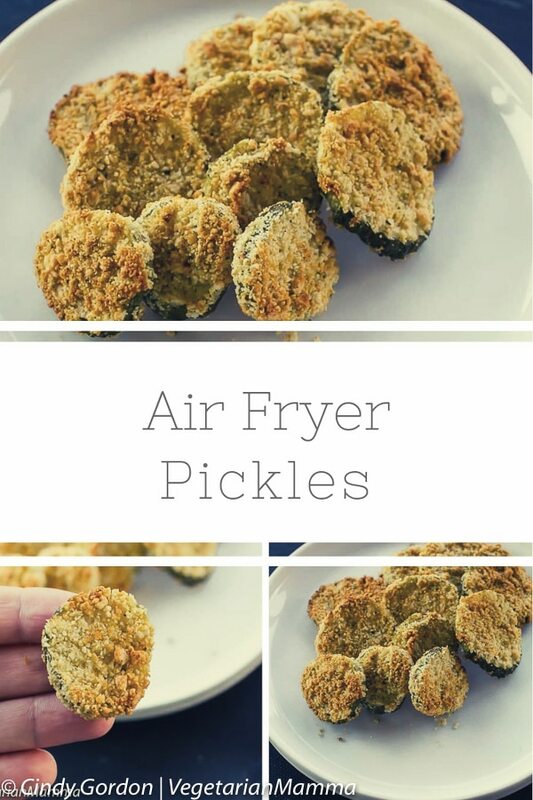 I knew that I needed to put my air fryer to good snack making use and make some air fryer fried pickles. Air Fryer recipes are pretty hot right now. 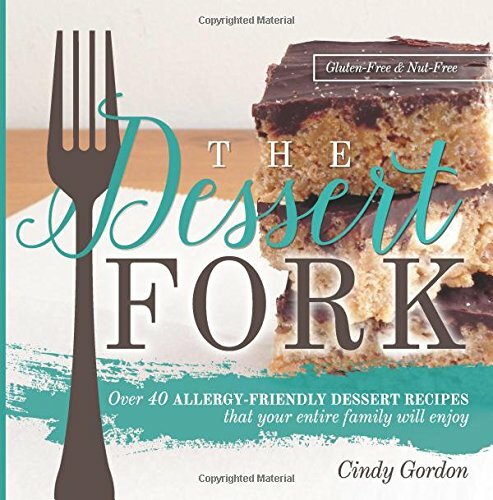 Everyone seems to be coming out with air fryer cookbooks and air fryer recipe books. There are endless ideas and recipes out there. Today, it is all about air fryer pickles. When I say they are easy, I am not kidding. Pickles can hold quite a bit of moisture. If you end up with soggy pickles it is probably because the pickles had a wee bit too much of moisture in them. Next time around, go ahead and pat dry the pickles before coating with the mixture. Love spicy easy fried pickles? 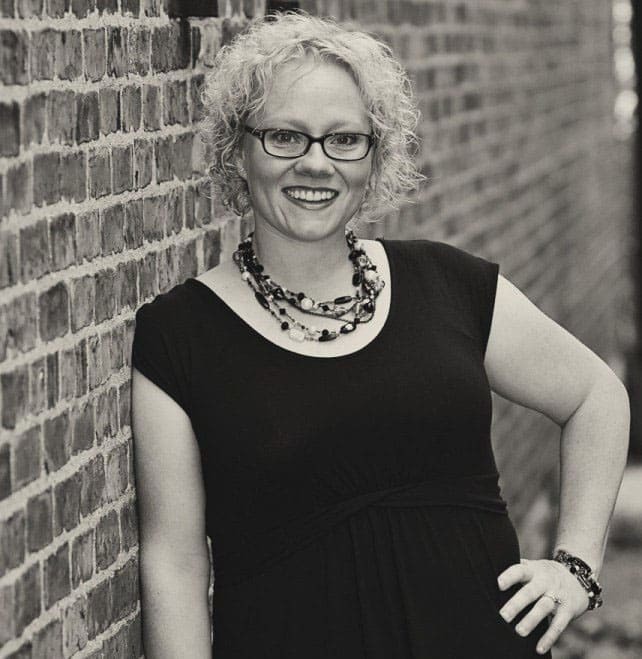 If you LOVE a little spice or hotness to your food, I have a fix for you! You can add some hot sauce to the liquid mixture during the coating process. This will help give those little pickles some KICK! Can you change the pickle? Yes, you can change the pickle if you wish. I would suggest sticking with a dill pickle in spear or rounds. But if you want a sweeter one, you can opt for a bread and butter pickle. My personal opinion is the dill is the way to go! Can I use a whole pickle? You can start with a whole pickle. You know the ones that are sold in a big jar on deli counters? You can start with those and use a crinkle cutter (affiliate ad link) to make slices! If you want to make life easy you can just opt for pickle chips that are already pre-cut! Oh, this is getting me hungry with all this pickle talk! Whether you make your pickles in the air fryer or in the skillet, you need a good dipping sauce! Am I right?! 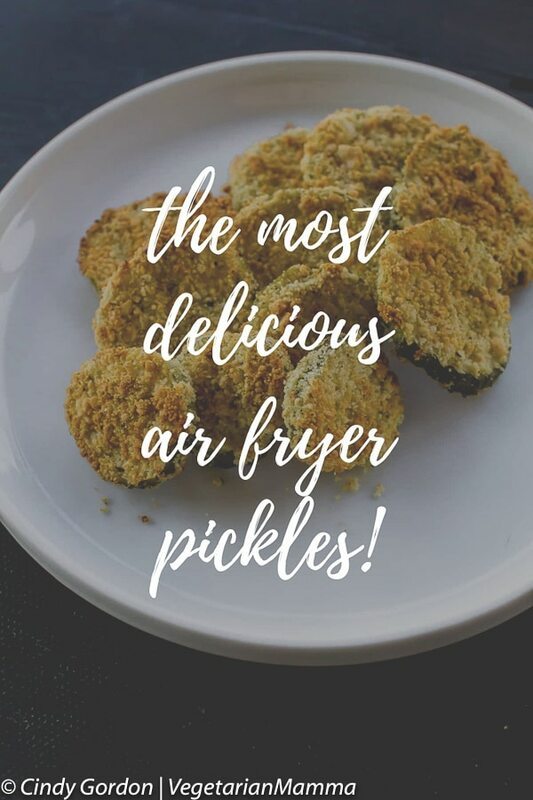 I am personally a big fan of dipping my air fryer pickles, deep fried pickles OR pan fried pickles into ranch! 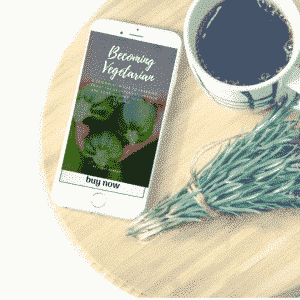 You can use a commercial brand of ranch, but if you’d like to make a homemade version you can try my dairy-free ranch. You could also use a spicy mayo or a comeback sauce! Don’t have an air fryer to make pickles? 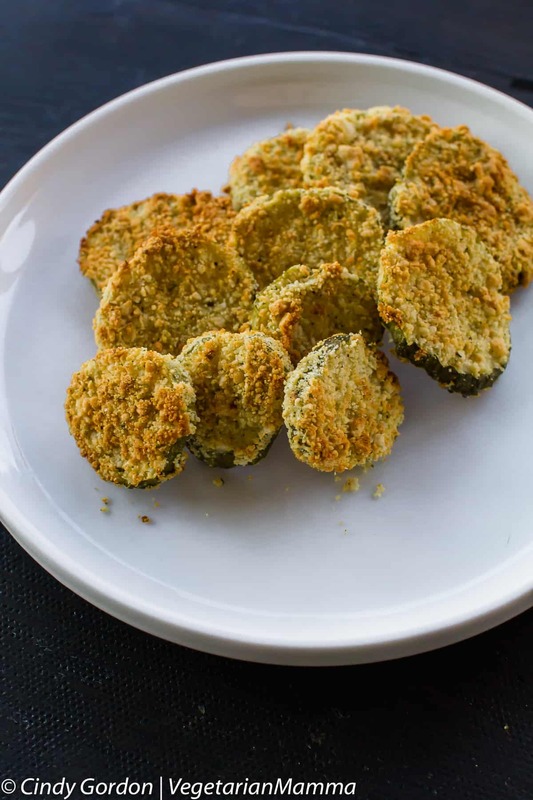 We have an easy to make skillet recipe that gives you perfect pickle chips each and every time. Check it out. 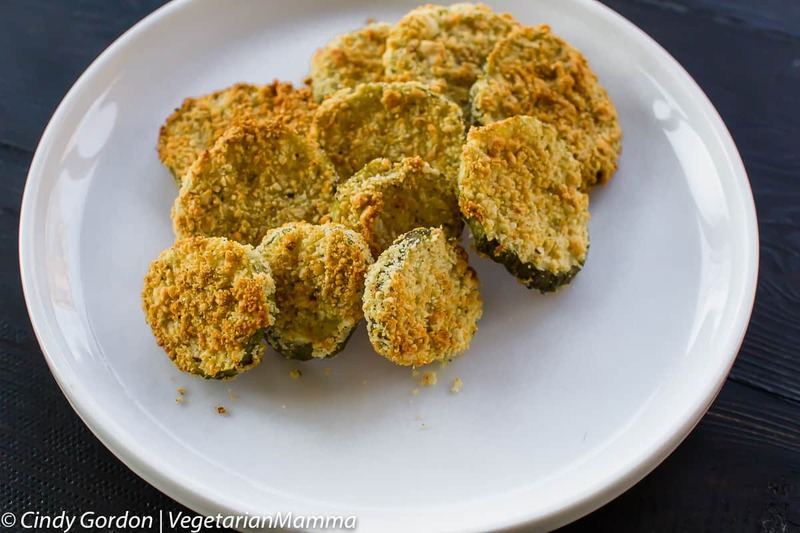 I think you’ll love these gluten free fried pickles! Let’s check out this air fryer recipe! 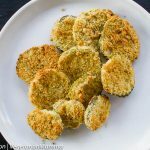 Wondering how to make air fryer fried pickles? 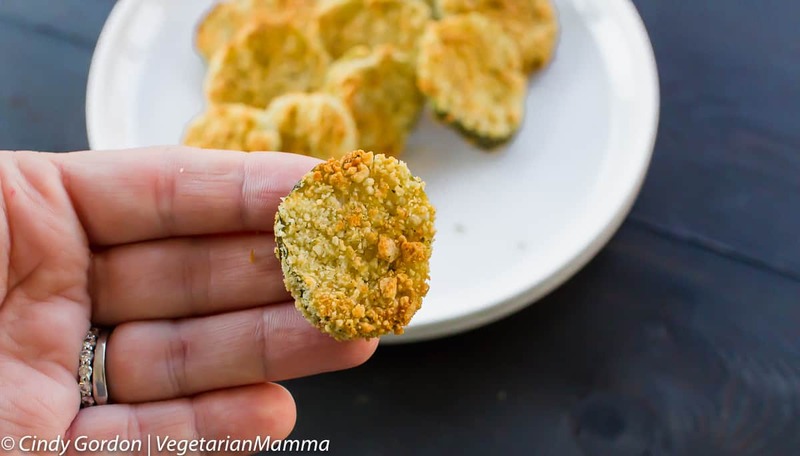 Are you craving a delicious crispy fried pickle chip? 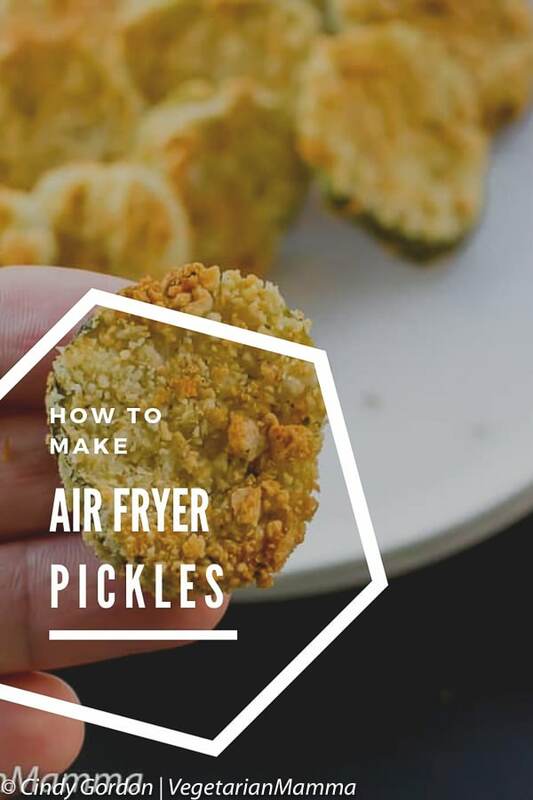 This air fryer pickle recipe is extremely easy to make. Remove the pickle rounds from the jar and drain the liquid. Place the pickle rounds between paper towels. Pat to remove moisture. In a second small bowl, place the panko bread crumbs. Gently dip the pickles in egg mixture. Dip into bread crumbs and coat both sides. 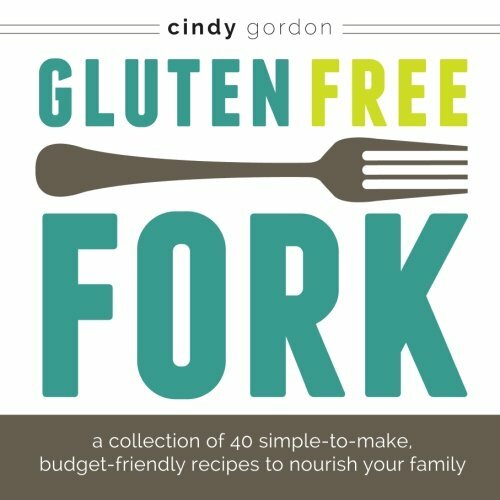 I used a gluten-free panko bread crumb mixture to meet my dietary restrictions. I specifically used an Ian's Italian Seasoned one and it was delicious. Use whatever panko bread crumbs fit your needs and your taste. Run out of egg and pankos in your bowl? Just add more. No biggie. This recipe is MEGA easy, just add more if you need it. Did I not say that was easy? Ha, I did not disappointment. It is SO easy! If you love the idea of Air Fryer Recipes, you might want to check out some of our other ones that we have posted! 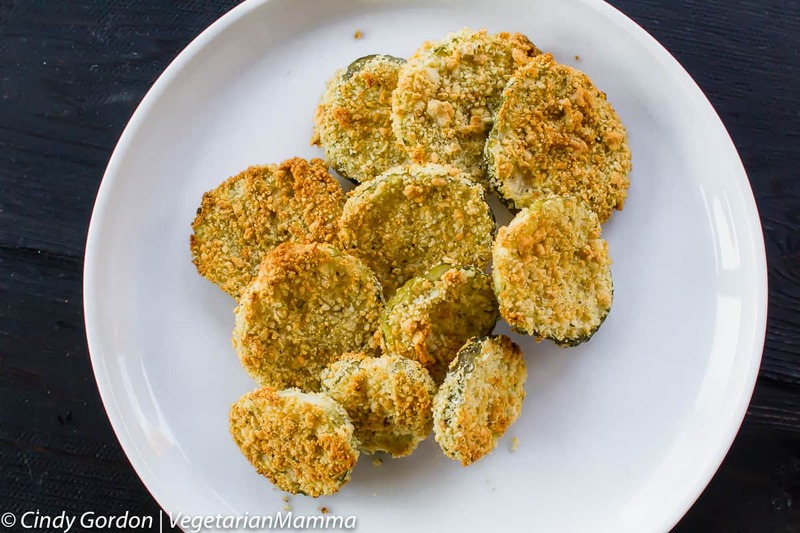 Question: Do you think you’d prefer fried pickle spears or fried pickle coins? Either way, you are winning with delicious homemade fried pickles! But just curious! Let me know in the comments below! 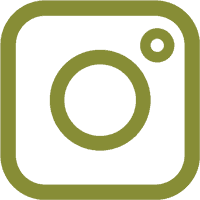 This post does contain an amazon affiliate links. I love fried stuff so much and yet worried for overused of oil and cause health issue. Glad to learn about so many things can be done with the air fryer. Thanks for the knowledge. I really need to get an air fryer! It’s such a great way to prepare food. These look delicious! Couldn’t agree more, you need more! They are pretty amazing! 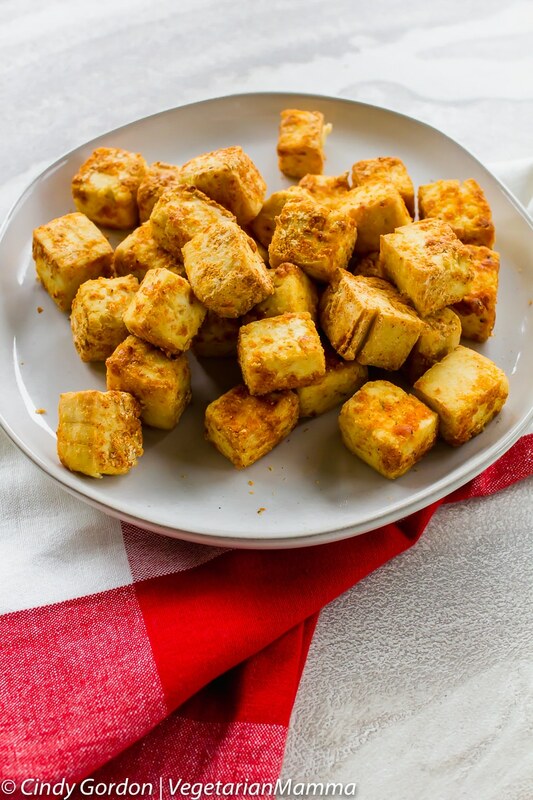 Oh these look delicious and I love that you used an air fryer. I often feel guilty if I eat things like this because of the grease. 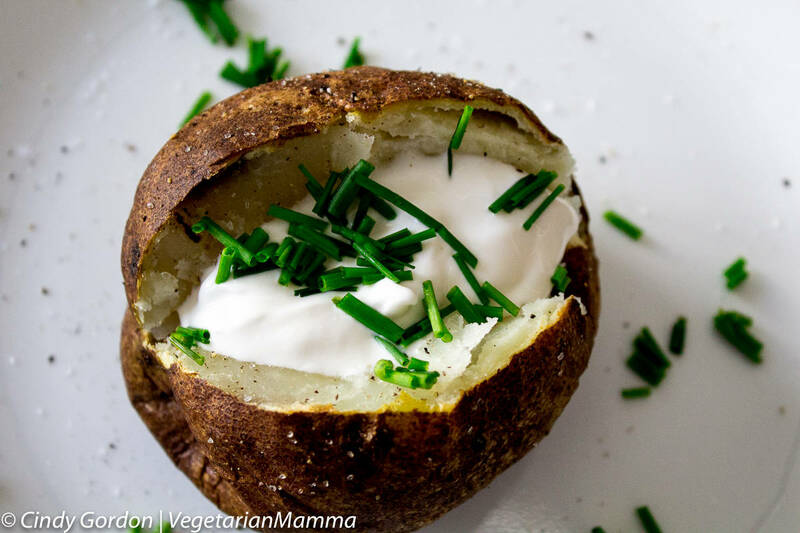 I will be trying this in our air fryer, I am not sure why I didn’t think of this sooner! It is a fun kitchen tool for those times when you need to deep fry but don’t want that extra oil added in! Oh my word this made my tummy growl. I absolutely love fried pickles. I am so glad I ran into this. I always get fried pickles as an appetizer. Wow..these looks delicious! I need to buy an air fryer. 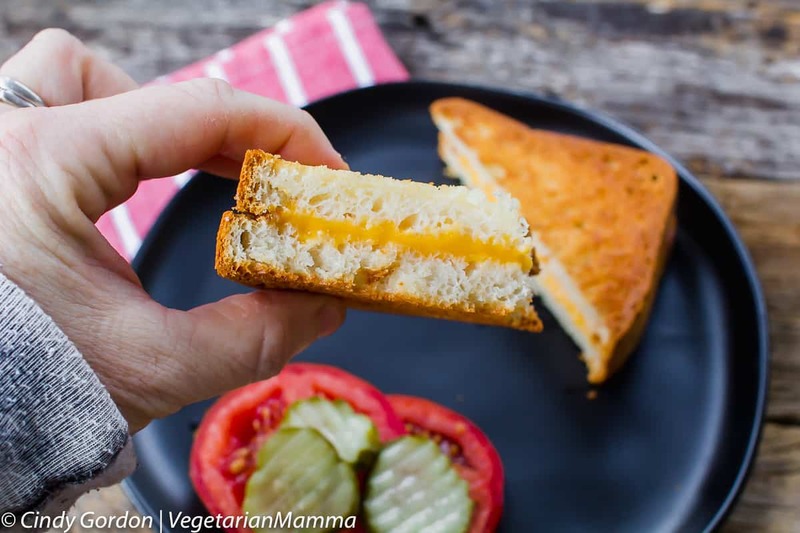 I’ll have to try the air fryer grilled cheese recipe and for tofu too. Simple recipe very quick. ONly note is that my Panko was in bigger flakes and I had to try to crush them up some because they didn’t stick well at first. Next time I’ll grind them up a little first. Got it. Yes totally makes sense that if you have panko that is not smaller or finely ground, you might need to crush it more. Glad that you crushed it more so it would stick better! 🙂 Glad you liked it! Tried them, good for non gluten but cooked my second batch 2 min longer, so 10 min total. They came out more crispy. I did flip them in between. Time consuming but tasty! Yes, more crispy does work! My husband likes them crispier than I do too! They are time consuming but so good! (but time consuming especially when you eat them so quickly!) They never last long around here! Oooooh. I have never heard of an air fryer but am intrigued. All the crispy goodness without the oil! Will definitely be investing as your pickles sound delicious! 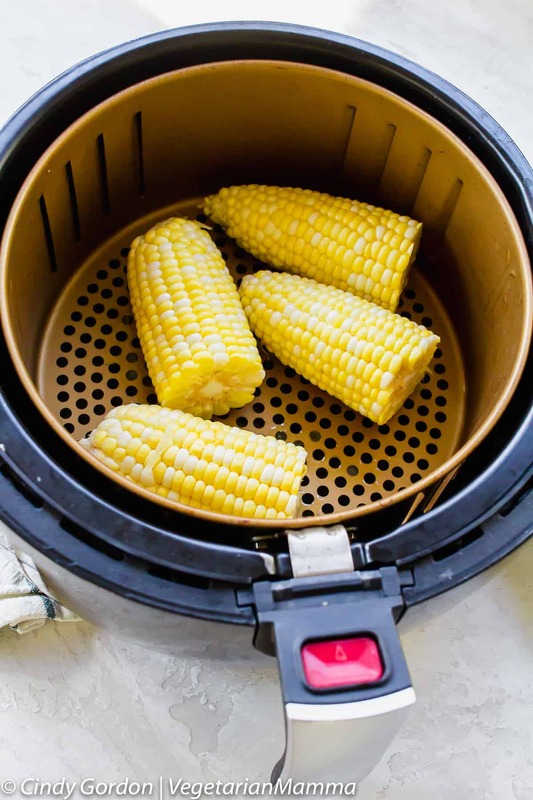 Oh my, we LOVE our air fryer, such a fun appliance! I am loving all these air fryer recipes! Fried pickles are one of my favs! These look soo good!! This recipe hits right at home! 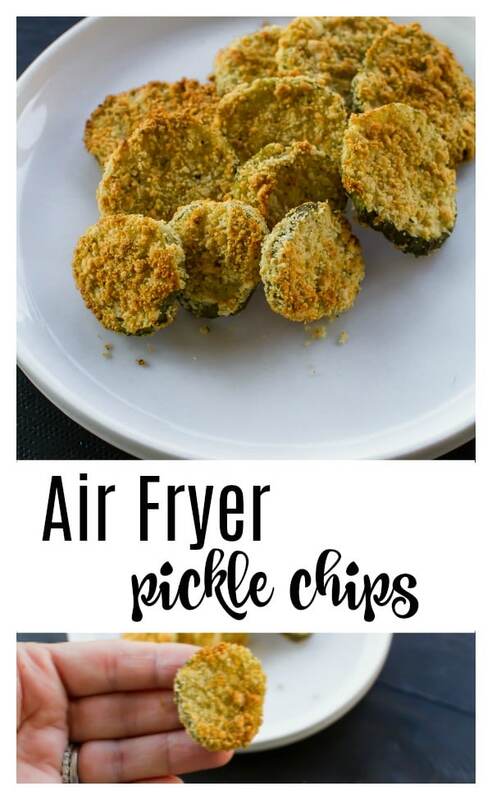 I LOVE pickles, have been dying to get an air fryer, AND was forced to stop eating gluten last year, so this is literally the perfect recipe for me. I do have to admit, I never would have thought to fry a pickle, but now I am intrigued at the thought of all the other things you could fry! They are addicting!! So good! Great to connect on the gluten free level too! This looks really interesting. I wonder if I could air fry Japanese pickles (they are totally different than Western ones). I am not sure, but its worth a try! Let me know! I was just introduced to fried pickles this fall and I fell in love! 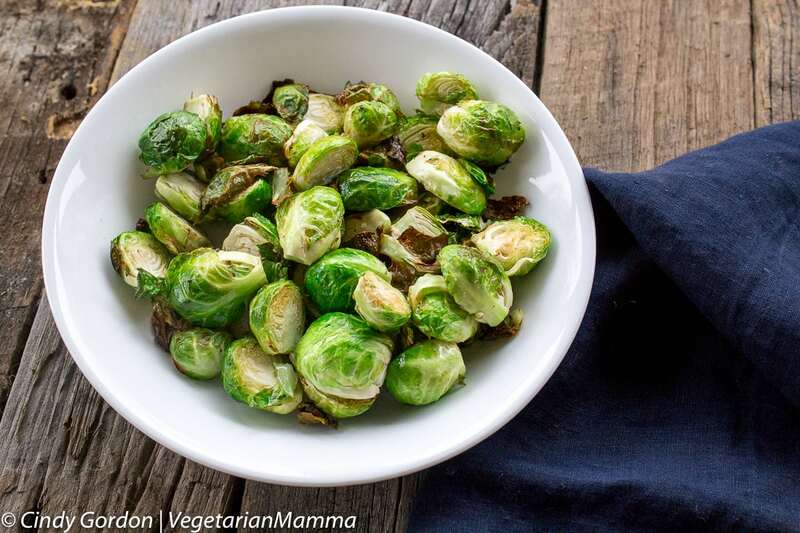 Love this post great tips and advice plus a simple recipe!!! Going to have to try these!